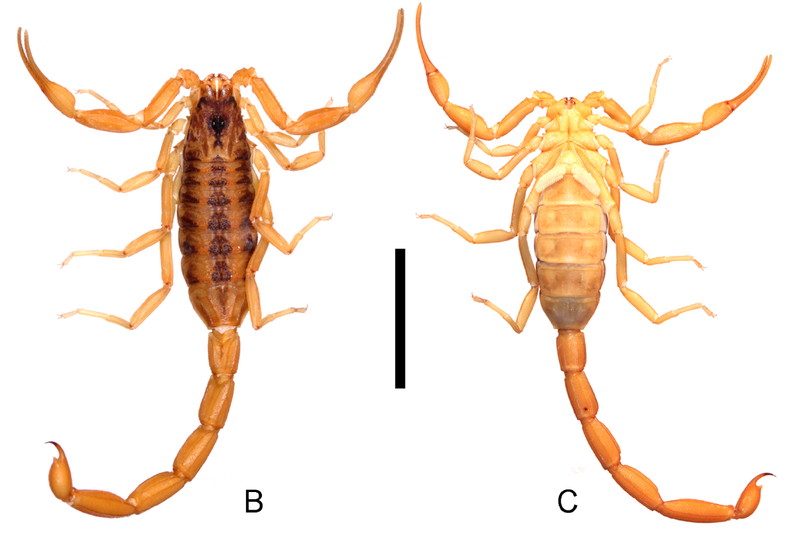 Andreas A. Ojanguren-Affilastro and co-workers have recently published a new species of Tityus C. L. Koch, 1836 (Buthidae) from north-eastern Argentina. Tityus curupi n. 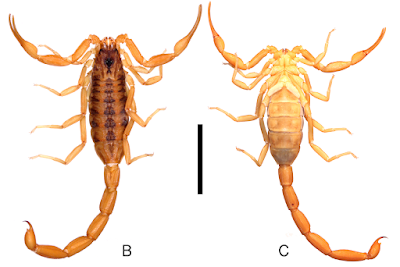 sp., belonging to the bolivianus complex, is described from the biogeographically distinct area of Paraje Tres Cerros in north-eastern Argentina. We also present a molecular species delimitation analysis between Tityus curupi n. sp. and its sister species Tityus uruguayensis Borelli 1901 to confirm species integrity. Furthermore, a cytogenetic analysis is presented for these two species which contain different multivalent associations in meiosis, as a consequence of chromosome rearrangements, and the highest chromosome numbers in the genus. Vorherige News EU-Verordnung nach Vorbild des U.S. Lacey Acts sinnvoll?